We are expanding Senior Cards & Games to every Friday afternoon! The library provides games, and on the 2nd and 4th Friday, sets out refreshments. 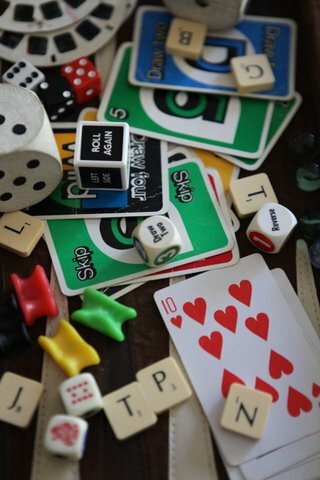 Play Yahtzee or poker, organize a game like Bananagrams, Scrabble, or Bunco...anything goes. Attendees may bring their own games or snacks to any meeting.